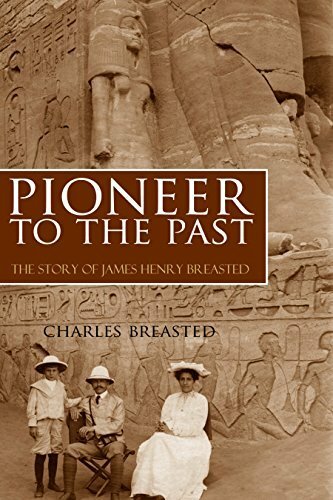 The challenging and exciting life of James Henry Breasted spanned the most important years of the early western exploration of ancient Egypt. He was at the center of turbulent and world-changing events, including World War I and the discovery of the tomb of Tutankhamun by Howard Carter.Â An immensely talented scholar, he explored the Nile Valley and its antiquities in the late 19th and early 20th centuries, recording inscriptions and participating in digs with men like Petrie. At his side was his wife, as well as his son Charles, who wrote this admiring work about the life and times of his father.